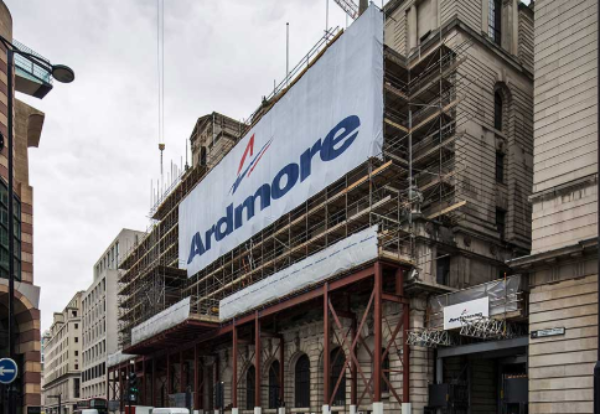 Ardmore Construction has joined the swelling ranks of contractors warning that Brexit uncertainty has hit project starts and contract awards. Despite a slowdown in projects, the specialist London residential and hotel contractor saw pre-tax profit soar by nearly 45% to £22.4m. Revenue fell by nearly a third to £257m, although managing director Patrick Byrne said turnover would now stabilise this year. Byrne said that Brexit had contributed to delays on project awards and starts, but the firm remained confident its main London market would remain resilient. The core business within the group delivered an 8.4% operating margin. 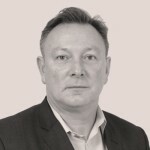 Byrne said the firm’s prudent profit recognition policy of only taking margin as the inherent risks in projects were worked through had contributed to the strong performance in the year to 30 September 2018. The fall-off in revenue saw average staff levels slide 10% to 280 over the year. Private accounts reveal that Ardmore Construction had nearly £27m held by its clients in retention during the year. 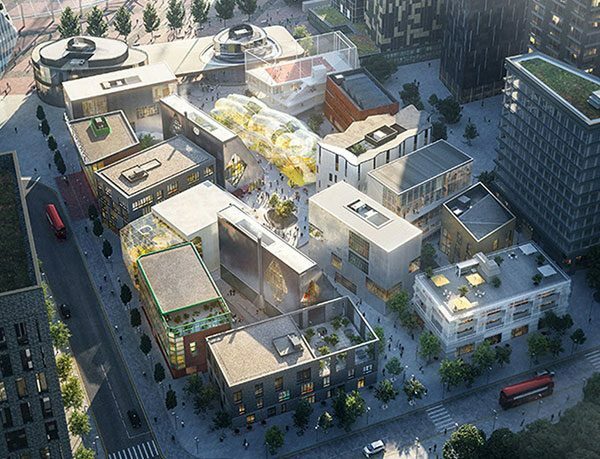 At the end of last year, Ardmore was appointed to deliver the new Design District at the Greenwich Peninsula in south London. He added: “The board continues to be optimistic as the company’s activities are largely in London and the London economy has shown resilience over the years. “The shortage of affordable housing in London remains. “However, with the UK government distracted by European events, house building appears to have been pushed down their list of priorities,” he warned.